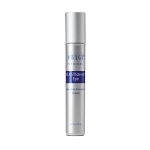 Regenica® Recovery Gel is a soothing balm that helps quickly heal damaged skin. It infuses MRCx™ next generation growth factor technology with the most trusted natural anti-inflammatory and calming agents, including arnica, vitamin K, aloe vera, beta-glucan, and SymCalmin®. Help reverse the signs that your skin was ever less than perfect. How to use: Use on clean skin. Apply a thin layer directly to selected areas and allow product to absorb. Wipe the tip of the dispenser clean after use. 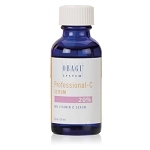 Repeat application during the day as necessary or use as directed by a skin care professional.